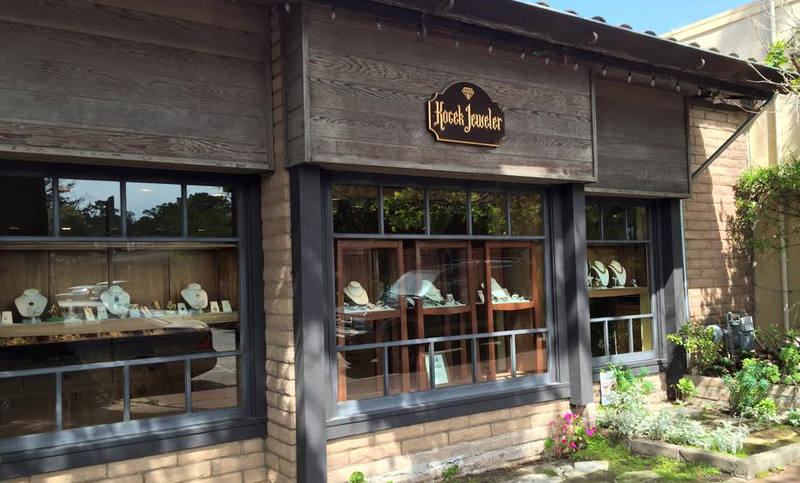 A TRIP TO BEAUTIFUL CARMEL-BY-THE-SEA would not be complete without a visit to Kocek Jeweler. Recently having celebrated his 45th year in business, acclaimed designer Kirkor Kocek continues to welcome visitors to his studio workshop. 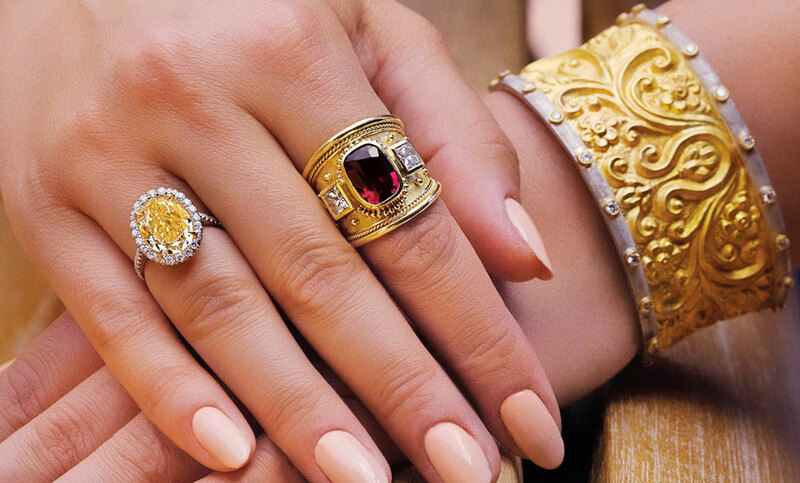 At his jeweler’s bench, Kocek fashions distinctive, original jewelry creations using gold, platinum, diamonds and other fine gemstones. He can explore your design ideas with you or assist in the selection of a design that will be reflective of your individual style and taste. Kocek’s engaging personality creates an informal atmosphere, ideal for browsing. He invites you to view his diverse collection and experience his personalized service. Call for a complimentary consultation.